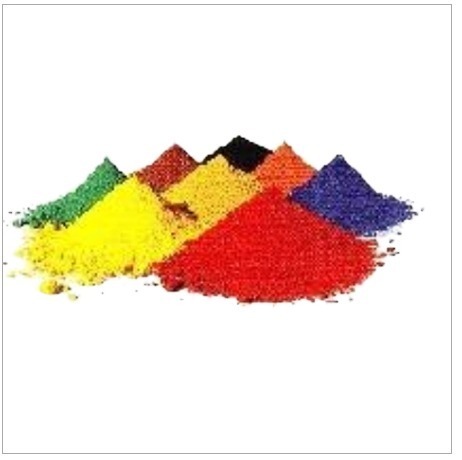 Offering you a complete choice of products which include iron oxide, black iron oxide and red iron oxide. 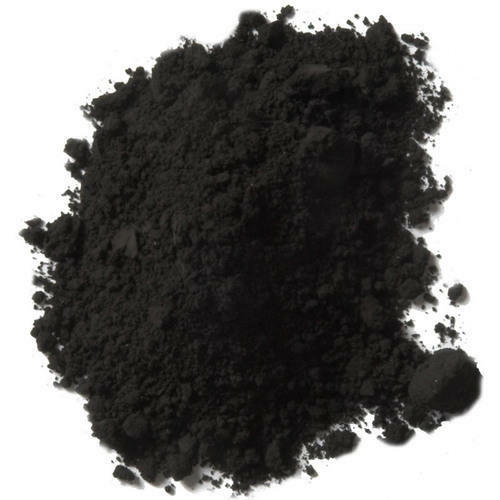 Iron oxides are chemical compounds composed of iron and oxygen. All together, there are sixteen known iron oxides and oxyhydroxides.Iron oxides and oxide-hydroxides are widespread in nature, play an important role in many geological and biological processes, and are widely used by humans, e.g., as iron ores, pigments, catalysts, in thermite and hemoglobin. Iron oxides are widely used as inexpensive, durable pigments in paints, coatings and colored concretes. 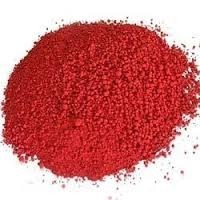 China Red Iron Oxide are chemical compounds composed of iron and oxygen. All together, there are sixteen known iron oxides and oxyhydroxides.Iron oxides and oxide-hydroxides are widespread in nature, play an important role in many geological and biological processes, and are widely used by humans, e.g., as iron ores, pigments, catalysts, in thermite and hemoglobin. Iron oxides are widely used as inexpensive, durable pigments in paints, coatings and colored concretes.